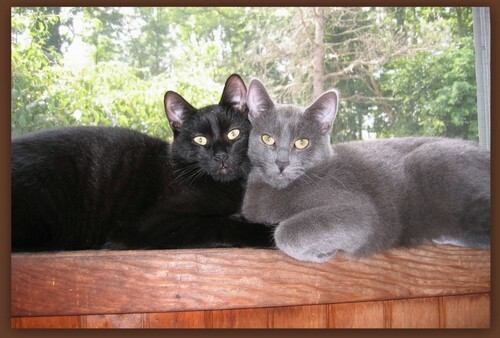 Lori attended SUNY Cobleskill and received her Animal Science degree in 1995. She obtained her Bachelors of Science from SUNY Oneonta in 1997 and her Doctorate of Veterinary Medicine in 2001 from the University of Illinois. She practiced in Virginia for 3 years before returning to upstate New York with her family. 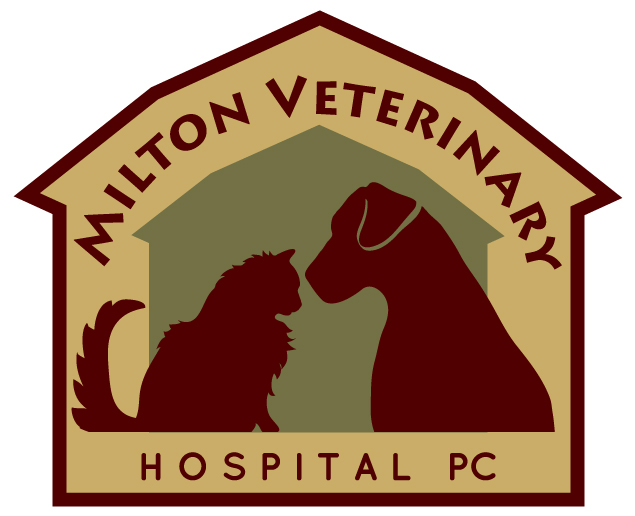 Lori began working at Milton Veterinary Hospital in 2004 and bought the practice from Dr. Crootof in October of 2010. 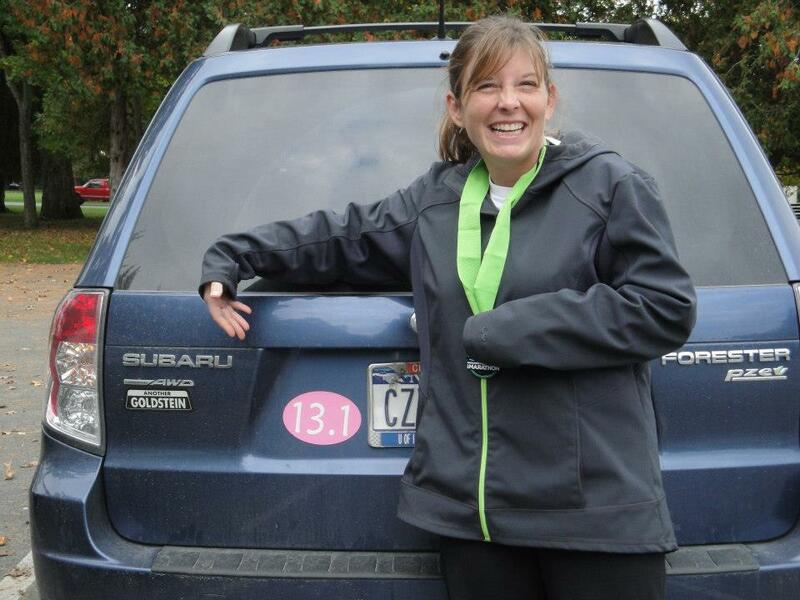 Dr. Lori enjoys running and completed her first marathon in 2013. She stays very active with her family, husband Brian, daughter Caylie, 5 cats- Phineas, Gimpy, Angus, Newt and Itty Bitty Kitty, 1 dog- Bella, 1 bird- Birdzilla and other small animals in which her daughter brings home. She has tried convincing her staff that bringing a goat aboard would be a perfect fit for the hospital.